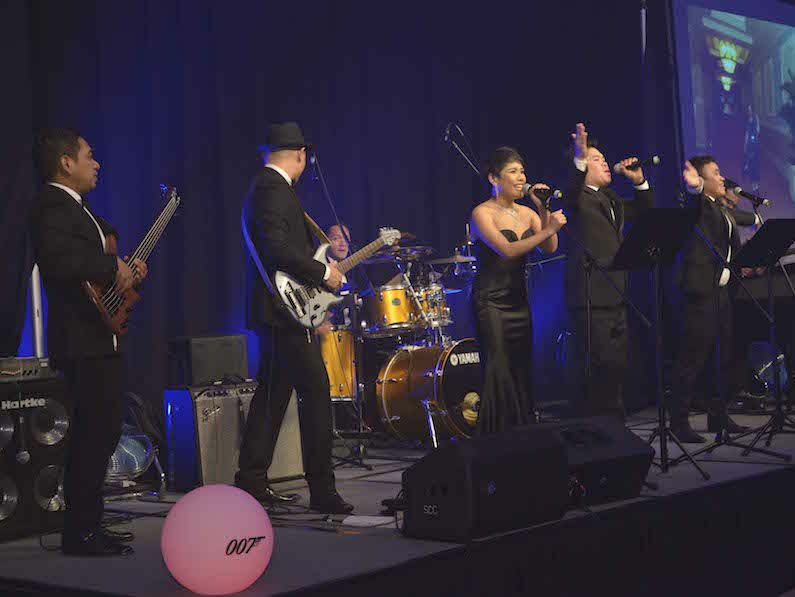 We provide the best live entertainment options for Macau and Hong Kong events. A dance that was originally from Buddhism that provides a brilliant live performance based on the traditional Chinese dance. 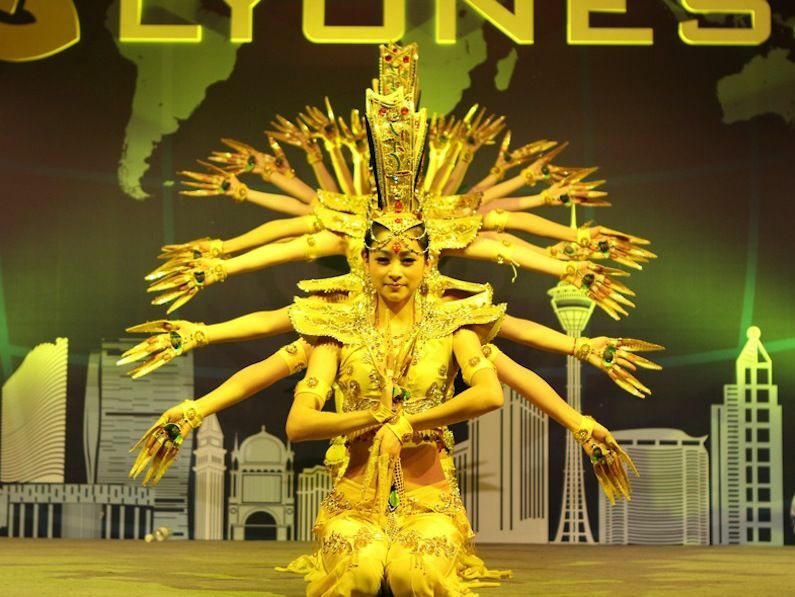 The performance “One Thousand Hands” is spectacular and usually success in corporate events. 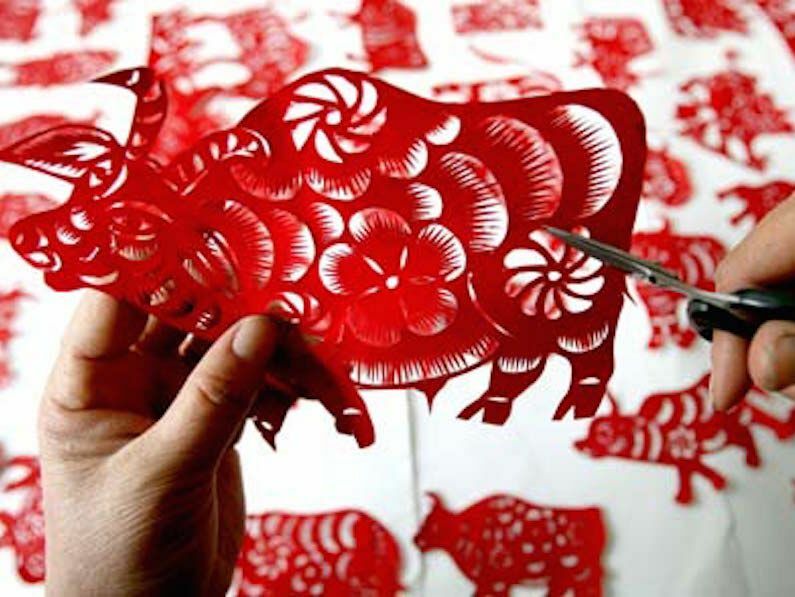 One of the most distinctive visual arts of Chinese handicrafts is the Paper cutting Art. You will be impressed by the true to life expressions of the character’s sentiment and appearance, or portrayal of natural plants and animals’ diverse gestures. As gifts for your guests, the paper-cutting master will shape out the outline of guests onsite with his scissors art. 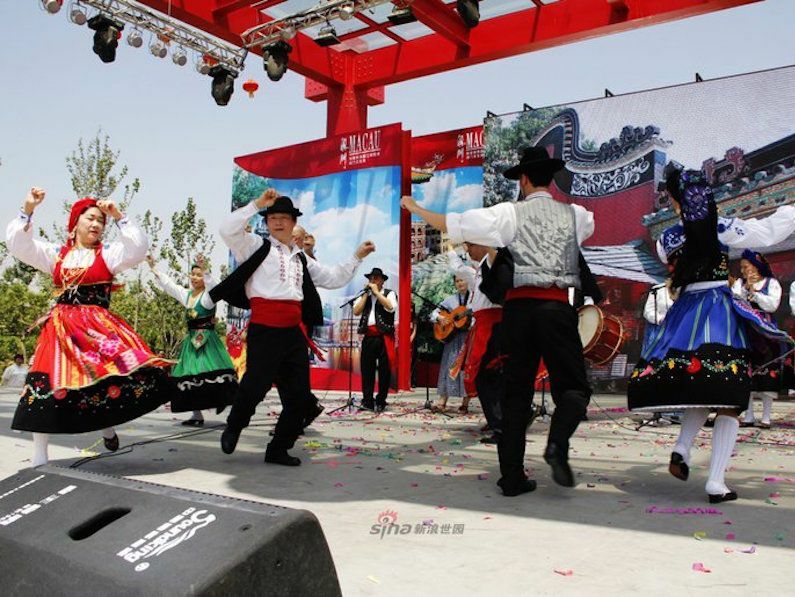 The cultural influence of Portugal in Macau is often symbolized by the traditional Portuguese folk dances that are performed by locals using Portuguese clothes. These dances were performed at 2008 opening of the Olympic games in Beijing. There will be around 25 to 30 performers, including musicians and dancers. 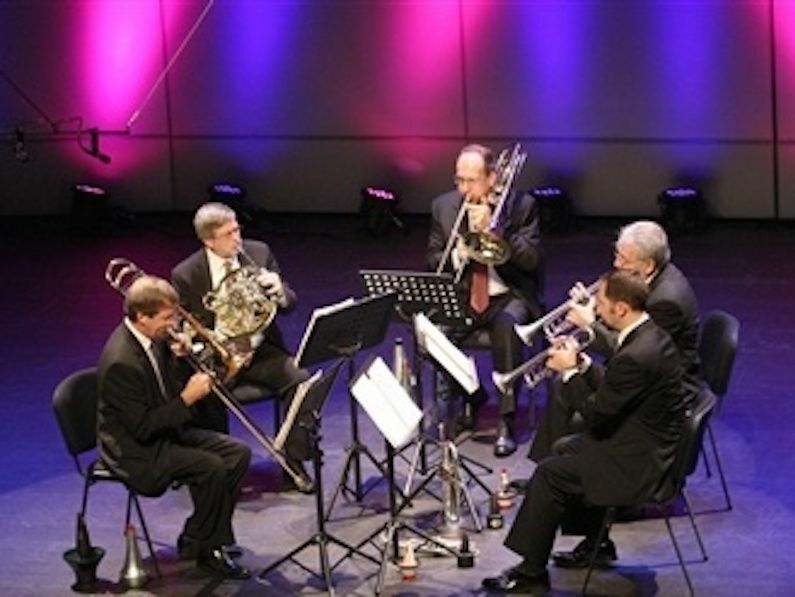 Jazz music: Along with the blues, is one of America’s earliest musical inventions. What a better way to accompany your company dinner or cocktail party? Classic music: String Quartet. 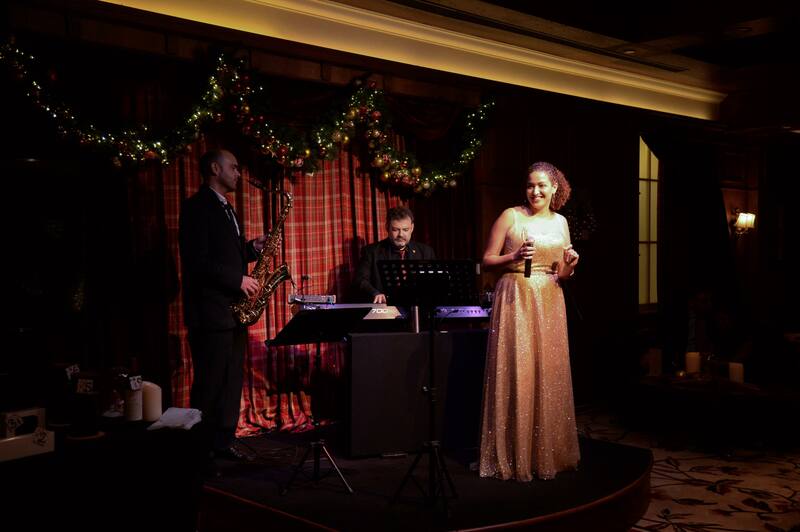 Enjoy your dinner with the ambient sound of the classical music performed by local professional musical. When Kung Fu and tea traditions the two traditions cross their path, there will be a marvellous performance that will make you feel amazed. The artists would perform using teapots with a large pouring part and quick affable movements. 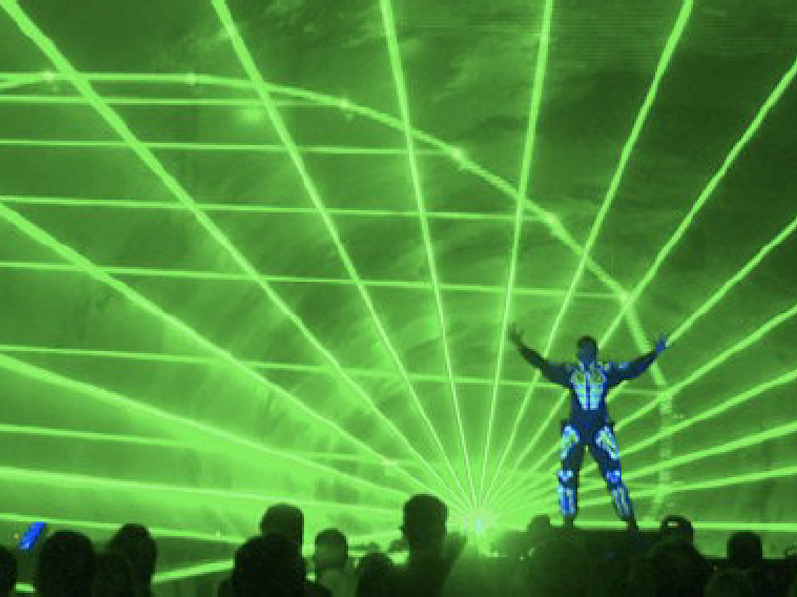 The Laser Man show usually happens in a dark setting and a performer “playing” and doing tricks with the laser lights and the ultra violet. The magic that will be created for the guests to feel even more the atmosphere the climax with LED lights and the smoke machines. The performance will start with two drummers, one Chinese and one Portuguese playing against each other, which introduces to the Lion Dance. 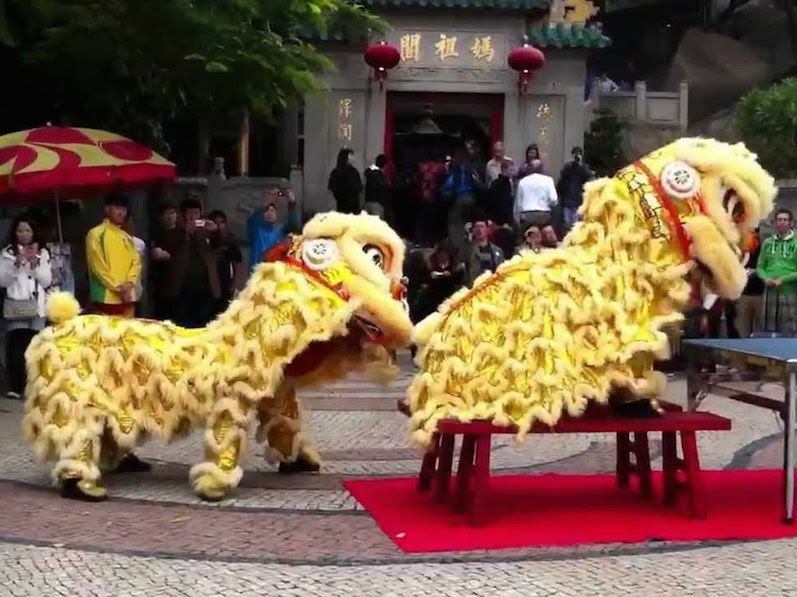 Then, experienced lion dancer will present the exclusive traditional act of allocating all the good blessings of heave to the whole community. Lead the magic to your gala dinner, surprise guests with a very special night, which will make them believe in the impossible. In order to make your dinner special, a magician master will create the right atmosphere with amazing magic tricks in a performance. We work regularly with local musicians. 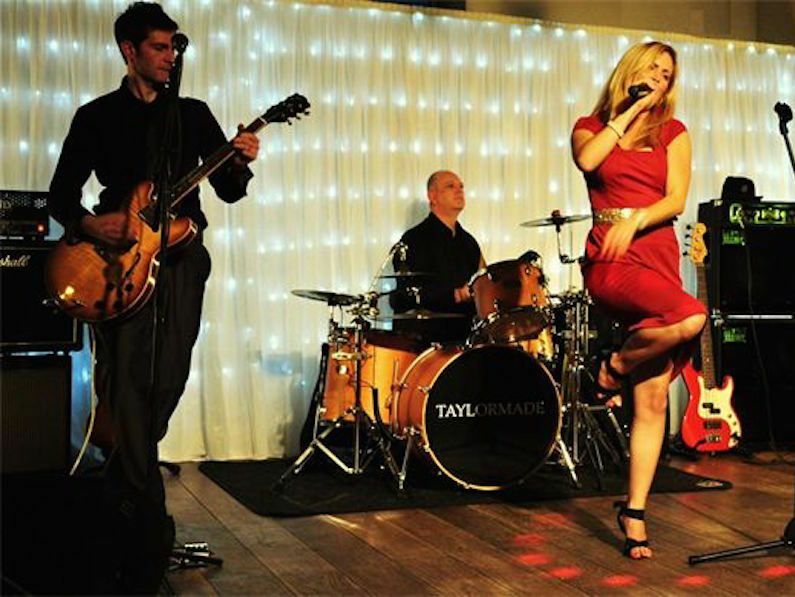 Our bands will set the mood for your corporate event, reviving good memories and making the audience sing along with their favorite songs. Occasionally we bring musicians from Hong Kong and Mainland China. 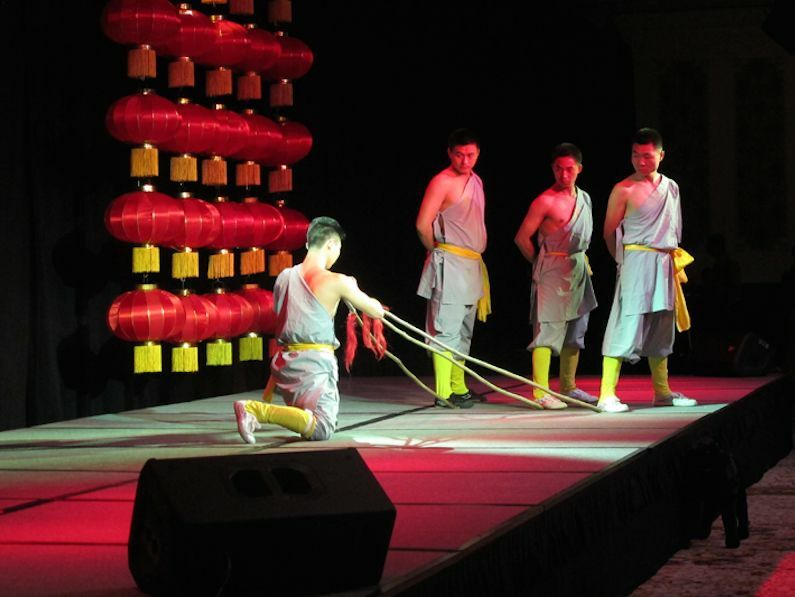 One of the most famous performances from the Chinese culture is the Shaolin Monk’s performance. The story behind this performance is about people believe that usually China temple are located in a area where bandits would have traveled and wild animals were an occasional problem, so the martial side of the temple might just started out to fulfill their time with improving their self-defense requirements. 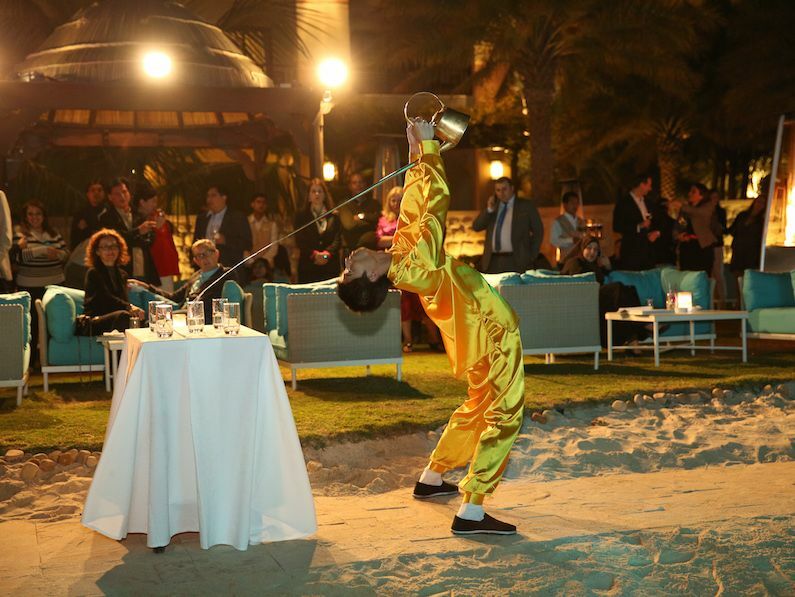 Today, the martial art can be performed on your corporate event bringing an amazing display of physical talent that will surprise your guests. 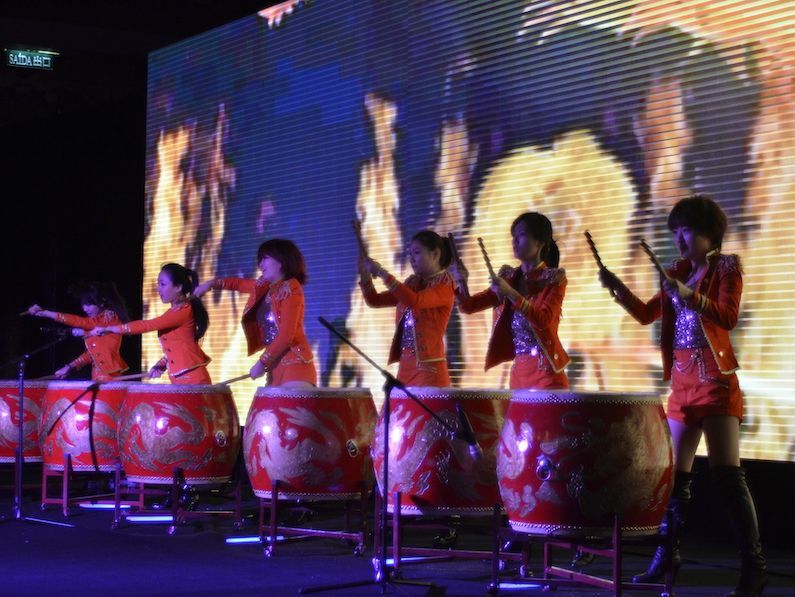 With the glowing effect from a group of beautiful girls demonstrating their power on drums, and inspire the audience with a spectacular rhythm. This performance will definitely be a enjoyable and memorable experience.